The journey of birth is the most incredible experience a woman can go through in life and I will be there to give you all the love, support and guidance to help you, your partner and family achieve a happy and fulfilling birth. I will keep you calm and focused during your labour and will point you in the right direction to help guide you through this emotional time. As a birth doula I feel I have so much to offer you, gentle guidance, empathy, constant support and of course excitement. I will always be there to listen and reassure you and will never interfere in the decisions you make for your birth plan or through your labour. 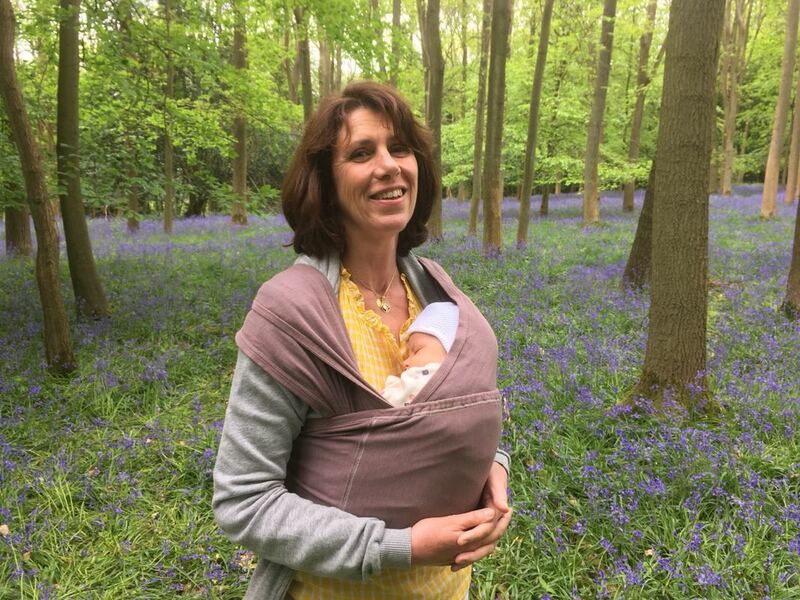 ​I am also a breastfeeding volunteer at Chelsea and Westminster so can help iron out any problems you may have after your birth. It is incredibly important that you find someone you can easily relate to as your doula. I would be delighted to be contacted either by phone or email for a chat to see if I am the right person for you.